We have great news to share today. 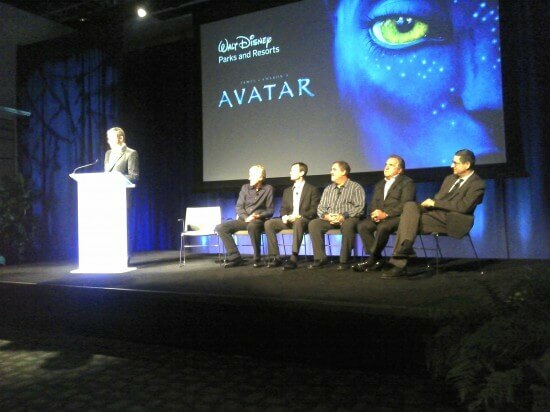 At a press conference happening right now at Walt Disney Imagineering, Bob Iger and Tom Staggs just announced a long-term creative partnership with James Cameron’s Lightstorm Entertainment and Fox Film Entertainment to bring the fantasy world of AVATAR to life at Disney Parks. And it’ll all begin at Disney’s Animal Kingdom at Walt Disney World Resort. 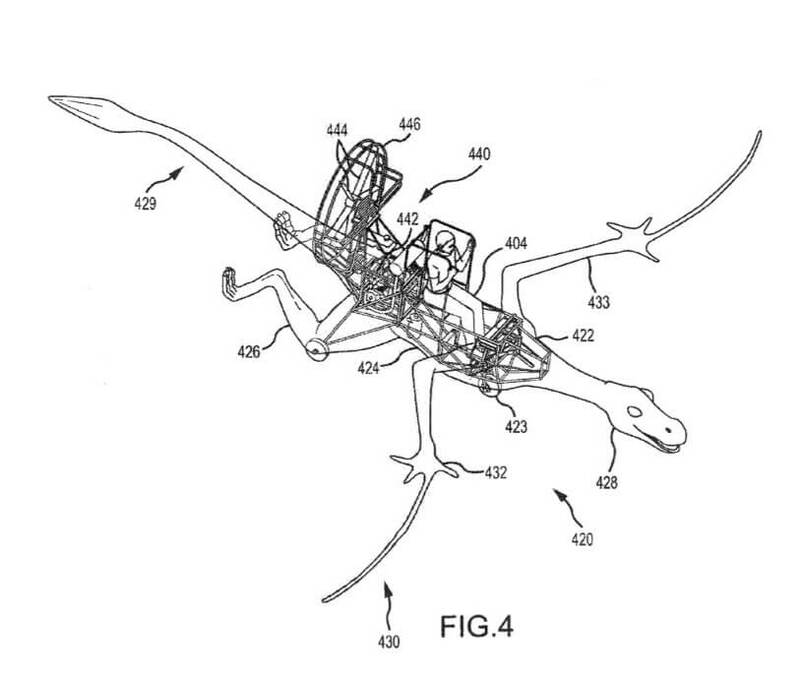 This morning Disney has announced plans to bring James Cameron’s film franchise “Avatar” to Disney’s Animal Kingdom theme park at Walt Disney world. In a “long-term creative partnership” and exclusive deal, Cameron and his team will act as creative consultants with Walt Disney Imagineering with construction on the new land beginning by 2013 with a projected opening by 2016. Specifics of the new Animal Kingdom themed land are not yet revealed, though a press conference is being held at Walt Disney Imagineering headquarters in Glendale, Calif. today. 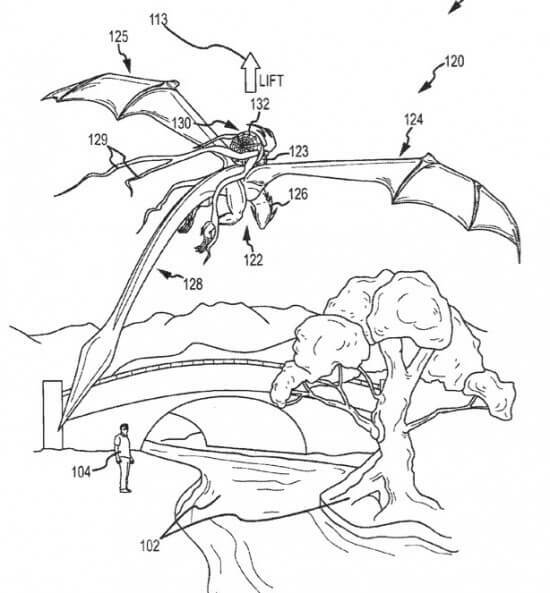 Plans are expected to feature more than one ride in a whole new park area. The Avatar themed area for Animal Kingdom will also include rides, shopping, and entertainment. Many are already calling it Disney’s answer to Universal Orlando’s Wizarding World of Harry Potter. Mythical creatures were intended to be part of Disney’s Animal Kingdom theme park since its opening, but this is the first time that it is actually happening. The project is said to cost around the same as the Cars Land expansion of Disney California Adventure, around $200 million. “Avatar” is the highest grossing film world wide ever, at $2.7 billion. As the details emerge, we’ll continue to update as the project progresses toward its scheduled 2016 opening. I was surprised as a lot of us were that they waited until now to release this monumental news. Why didn’t they release the news at D23 no one knows.